Another minor girl raped in Kandhamal! 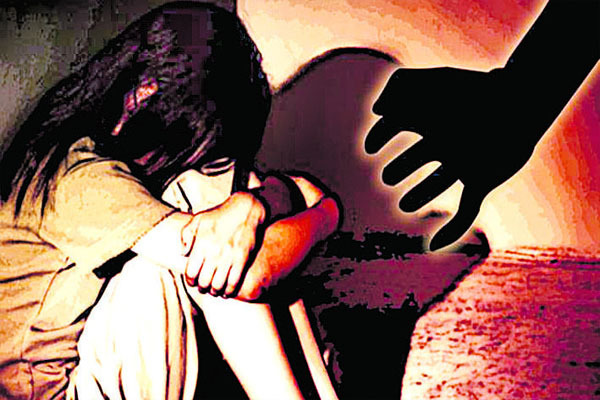 Bhubaneswar: Another shameful incident has come to the fore in Kandhamal district where a minor girl was allegedly raped by a relative brother at Kendusahi under Tumudibandha police limits last night. The 16-year-old minor girl has been admitted to the Phulbani District Headquarters Hospital in a critical condition, according to reports. The matter came to the fore after the victim’s family members lodged a complaint at the Tumudibandha police station this morning.